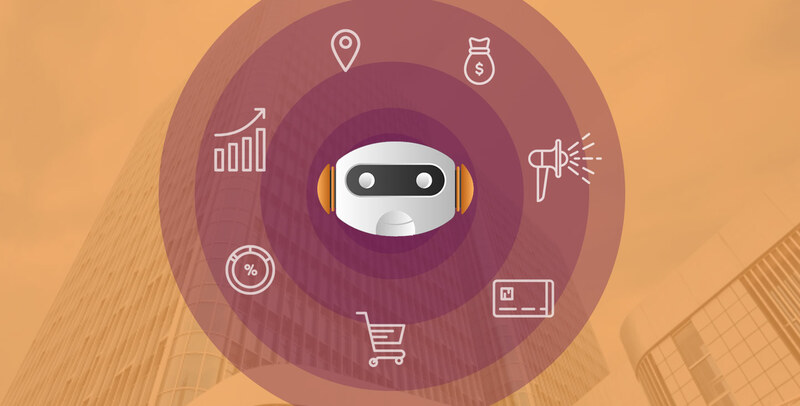 From booking a table with your favorite restaurant to scheduling an appointment with your doctor to procuring an insurance policy to booking a flight ticket, and much more - probably you can do all being online with the help of a talking bot, or the so-called chatbot. The very essence of this technological innovation is - user engagement in a human-centric way. What was totally a Sci-Fi kind of thing a few years ago is now a reality. The automation of brand awareness, customer acquisition, and customer service operations enables businesses to expedite delivery, deliver relevant information to the users and serve them the way they want. Thus, it helps with enhancing the customer experience and cutting the operational cost. What Exactly is Talking Bot? The phrase itself conveys the broad sense that really matters to an online business. This is a software piece that listens (text/voice), converts analog to digital, interprets, retrieves information, translates digital information to analog format, and eventually responds to the users. Must read: Why Google, Microsoft, IBM & Tech Companies are Investing in Chatbot? Check the flow of the information across different constituents of the chatbot ecosystem. Learn how the chatbot and its server handles the user’s query. The input platform could be a website, instant messaging platform like Facebook Messenger, or virtual assistants (hardware devices) like Google Home or Amazon Alexa. A webhook transfers information into and out of a web app through simple HTTP requests containing data in a structured format (JSON, in TextIt's case). Based on the structured data type, it’s routed to the right data repository called as Text/Voice/Template handler to seek the response to the placed query. Numpy, Cython, IPython, MatPlotLib (Python Based). Another platform for non-programmers is Motion.ai where you integrate your bot with various messenger platforms: SMS, FB Messenger, Slack, and Smooch. WebPack: Bundler used for compiling React JSX to the browser compatible and minified JS as well as LESS to CSS. How much does it cost to build a chatbot? Well, a lot of factors has to be kept in mind ranging from the technologies and tools required, the expertise of the chatbot developer, region/economy the developer belongs to, and, most importantly, the complexity of the task that the chatbot will handle - to decide the cost. However, one of our previous blog provides an overview of the chatbot development cost.